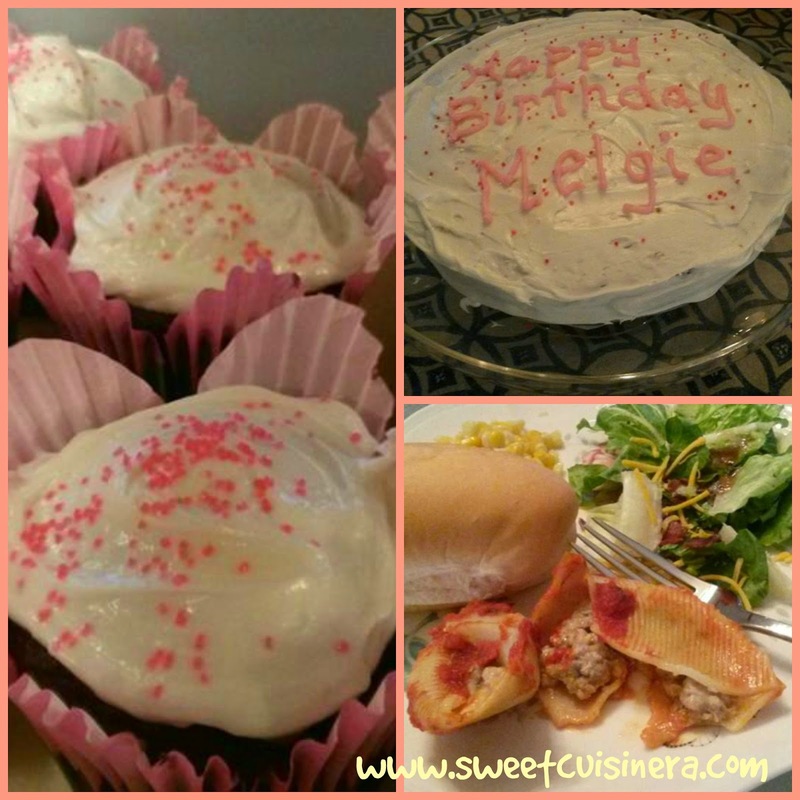 When I started blogging (3 years ago) Its kinda like a tradition that I posted my birthday celebration every year. As you may all remembered my 26th birthday and 25th birthday. So, this year is no different, As I am super excited to share with you all how my birthday went. 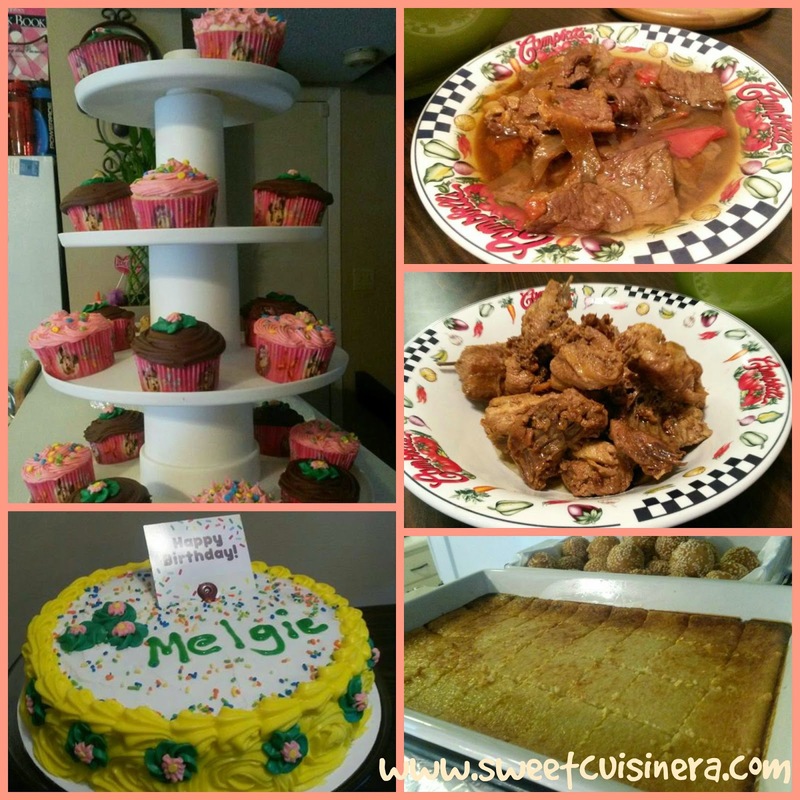 I'm also be sharing some delicious recipes and ideas that you might want to try on your special day. Let's raise our glass and Cheers for another year older (hahaha) Come on! Let's start the birthday food fest! We dance, sing and talked for hours. It was so much FUN! My kids gave me a birthday card and hubby as always is super sweet! Saturday, we went out for Double Birthday Dinner Date with my friend Cherry and her hubby @ Old Bag of Nails. 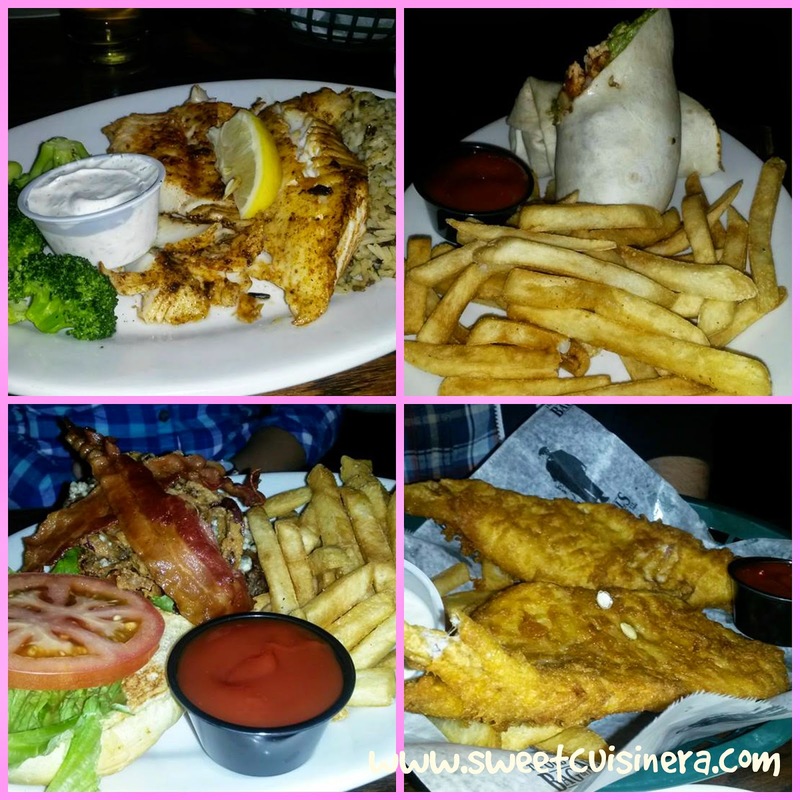 I ordered Blackened Cod Fillet with Wild Rice and Broccoli, Hubby got Buffalo Wrap which I think its pretty good. My friend Cherry got Burger ( It was gigantic!) and Matt ( Cherry's hubby) for Fish and Fries. The dinner was pretty good! Then, we continued the celebration and decided to go BOWLING all night! I can't put into words how thankful I am for having great family and friends and for making my birthday an extra special one, for being so generous as always, for making my birthday as fun as it can be. To all who greeted me offline and online " Thank You" and Cheers! I hope you enjoy the recipe that I posted here and I'll see you in few days for more fun foodie escapades and recipes. Have great day! - Sweet Birthday Shoutout to my cousin Lorlyn- Happy Birthday Dai, wishing you all the best in life. Miss you! Happy birthday in arrears Melgie. I wish you all you wish yourself and a prosperous years ahead! Happy Birhtday Melgie! If silingan lang ta ni anha na unta ko hehe. Your birthday is super special, just like mine when spent with the people we love. Belated Happy Birthday Melgie! Everything looks delicious! Belated Happy Birthday Melgie! Celebrating your special day with your family can really make it more special di ba? Happy Birthday Sis! You are loved and blessed. Stay happy and in love always. You had a great time for sure! Good for you that you get to spend time with special people in your life. Belated happy birthday! 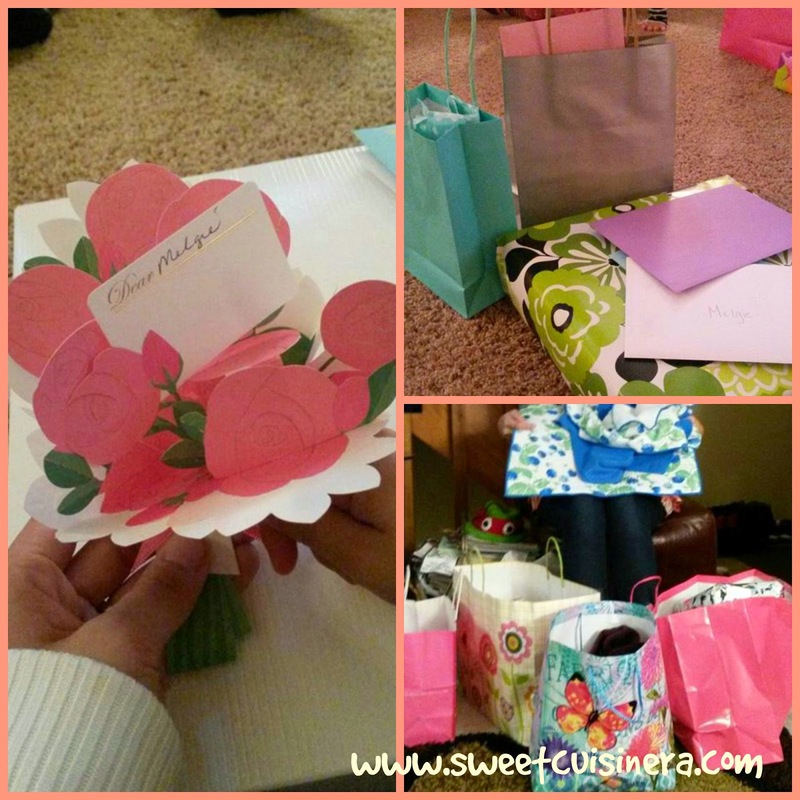 This post shows that you are very blessed to have been able to spend your special day with the people who matter in your life. Stay happy! Belated happy birthday! I would love to have a taste of all those cakes and cupcakes! From all the bashes thrown for you, you are indeed well loved. 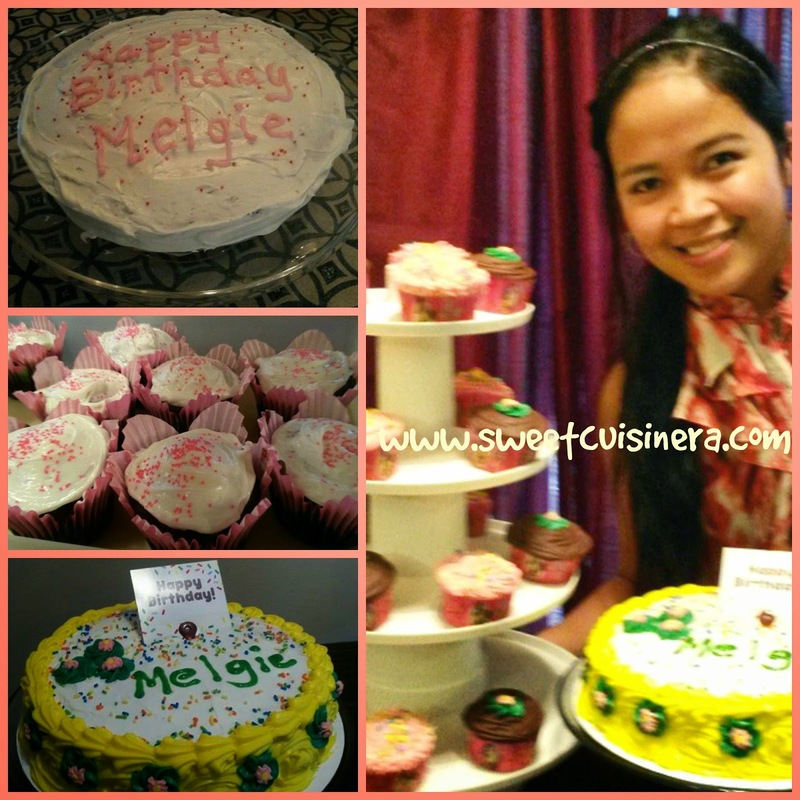 Belated Happy Birthday Melgie! Wishing you the best. More birthdays to come! Belated happy birthday, Melgie! Oh, bowling! It has been a while since I last played. I love to try those stuffed shells. The stuffed shells are really good! I think we should bowl together Sis hehehe:) Thanks! Wow yummy cakes & sweets! Belated happy birthday sis! Daming gifts tska handa hehe it means dming nagmamahal. Nuks!